It has been days that I wanted to buy proper eye makeup brushes. I decided to get some from high brands one. But, after all my 'research', I wasn't ready to spend Rs 2K (~40$) on a single brush at the point when I required 4-5 new brushes. I was then hanging like a pendulum between RT brushes and Sigma ones. 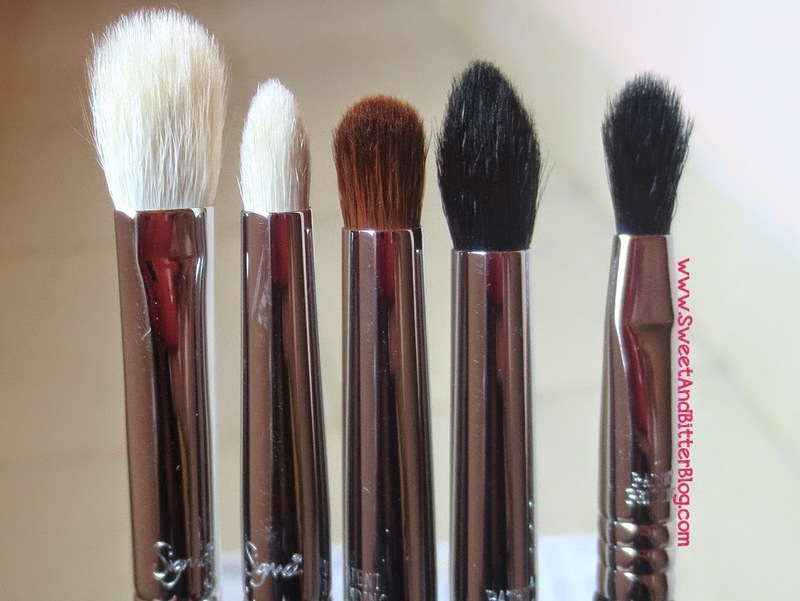 But, I stuck with Sigma because I want to keep the theme of my makeup brushes to be Black, Steel and Pink. The eye brushes from RT are blue BTW. Shipping Timeline - I placed my order on 23rd Apr '14, I got my package on 7th May '14. Even with the sale time going on, I got my package within 15 days. Shipping Charges - Shipping charges depend on your country and weight of the product. The more your order, the higher the shipping charges get. For the 5 brushes, shipping to India was charged $22. 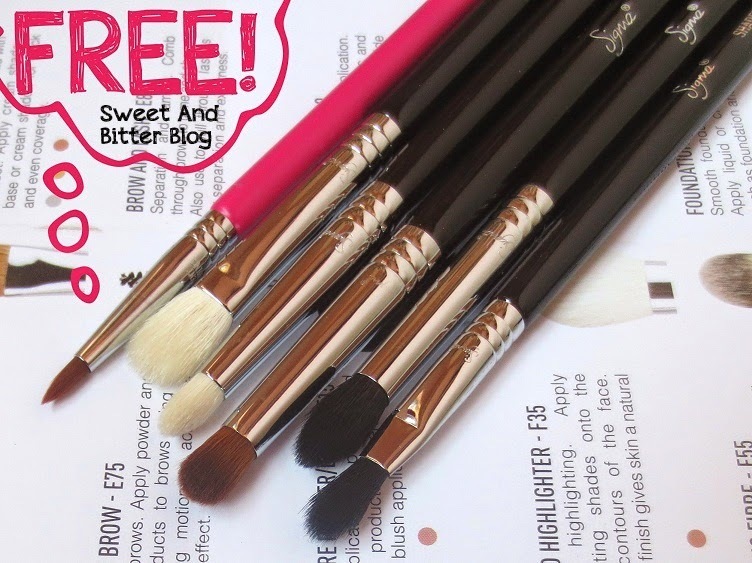 FREE GIFT - I also received a mini adorable Pink eyeliner brush (Sigma E05 Eyeliner). 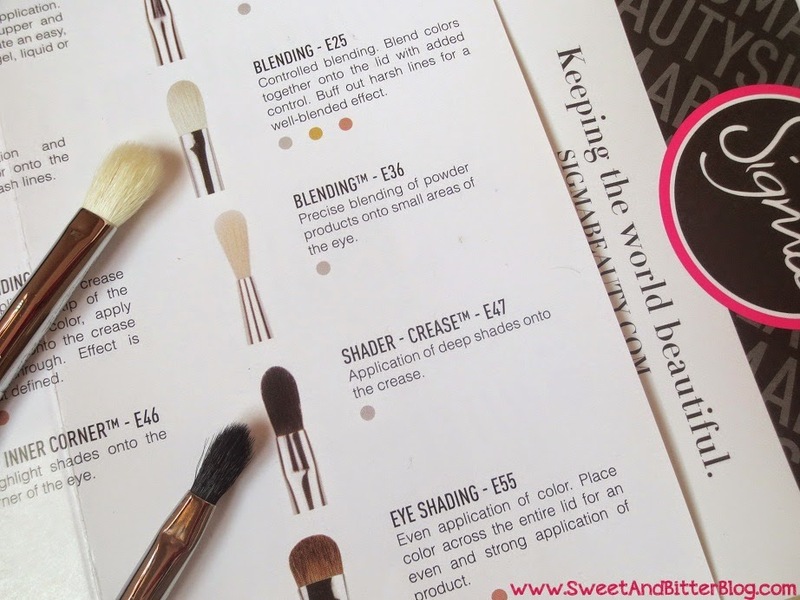 I badly wanted the complete brush set from Sigma in Pink but I already had few brushes. So, I am happier about the pink brush than my actual purchase! 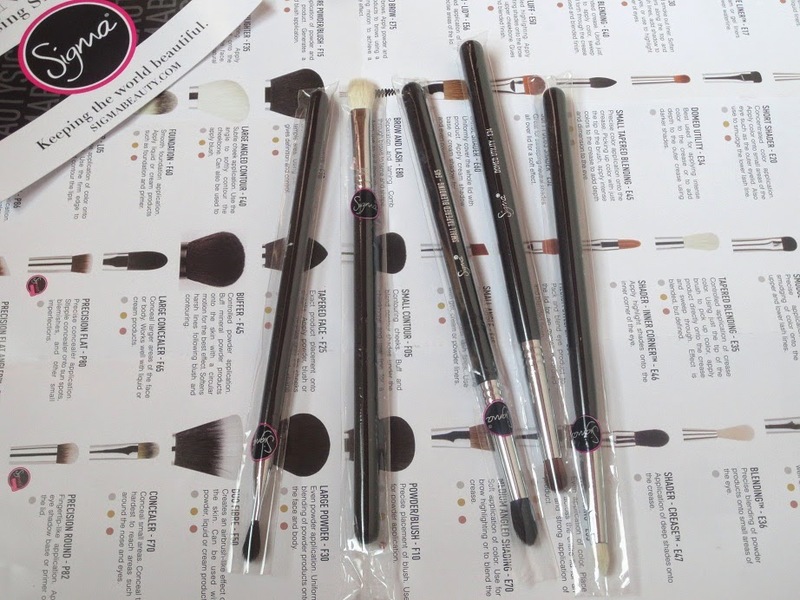 Packaging - All brushes were within a box. 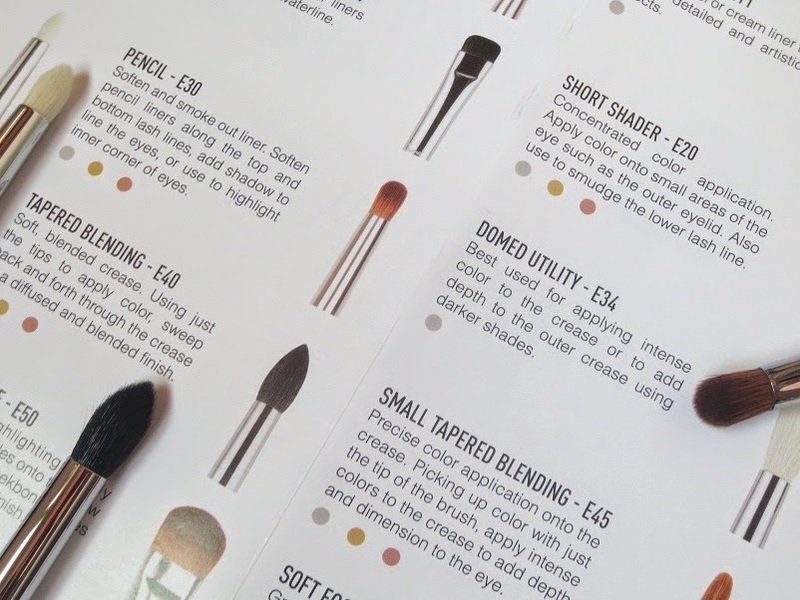 Each brush had a plastic seal to prevent wear and tear. I have already washed these brushes once and these still look good as new. I use this method to wash my brushes quickly. In fact, this is the second time I shopped from Sigma.com. 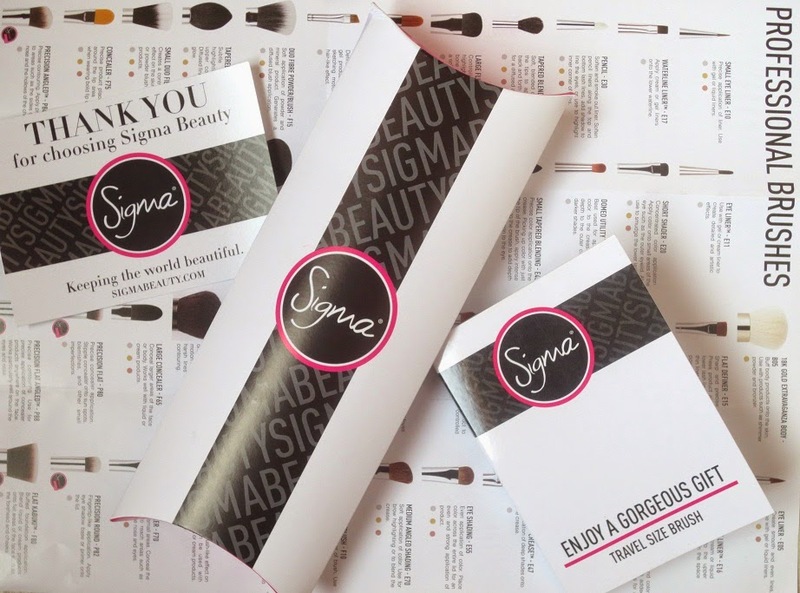 You can see my first haul from Sigma here. Even those brushes are still good as new.